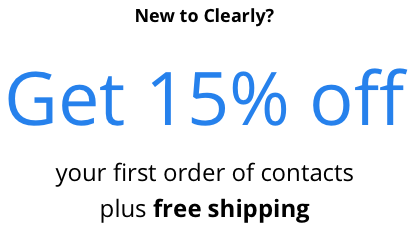 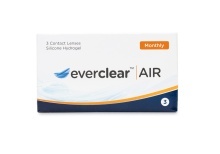 The most obvious benefit of monthly contacts is their low price: Clearly offers 30-day contact lenses as low as $5 per lens per month. 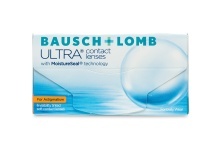 However, that's hardly the only reason to choose this type of contact. 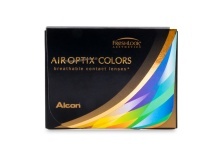 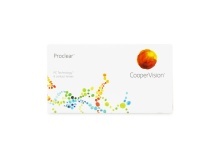 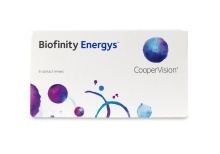 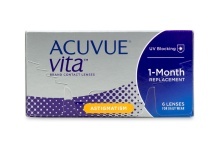 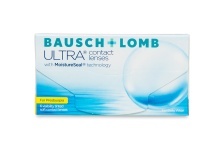 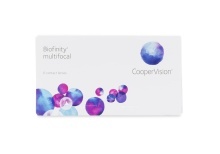 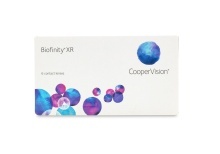 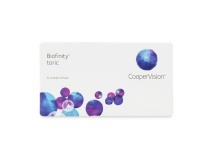 Monthly disposable contact lenses serve the widest range of prescriptions, especially extended-range contacts like Biofinity® XR, Proclear® Multifocal XR, and Biofinity® XR Toric. 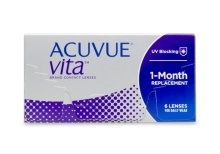 30-day contacts are thicker than dailies or weekly/bi-weekly contacts and hold more moisture, making them better for sensitive eyes. 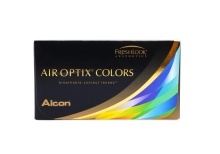 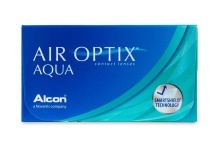 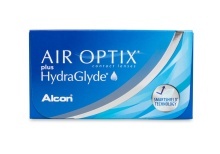 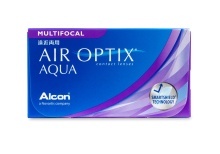 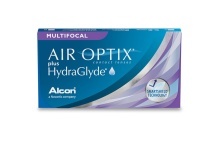 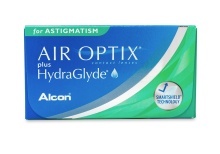 For extra hydration, check out AIR OPTIX® Plus HydraGlyde® (also available in multifocal) and Bausch + Lomb ULTRA (for astigmatism and presbyopia). 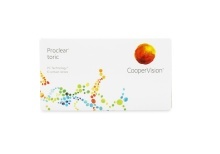 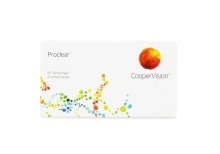 The rigidity of monthly contacts makes them ideal for correcting vision problems like astigmatism and presbyopia; Proclear® Multifocal Toric lenses even do both! 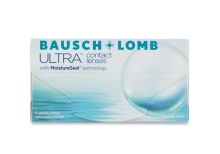 They're also the most durable type of contact lens, so you can sleep in some of them. 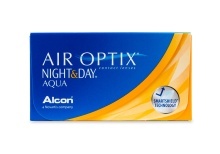 PureVision2, PureVision2 for Astigmatism, PureVision2 for Presbyopia, and AIR OPTIX® NIGHT & DAY® AQUA are all approved for 30-day continuous wear. 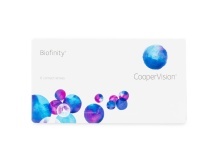 Whatever type you choose, Clearly offers the best monthly contact lenses, shipped fast to your door with free Canada Post shipping on orders of $99 or more.